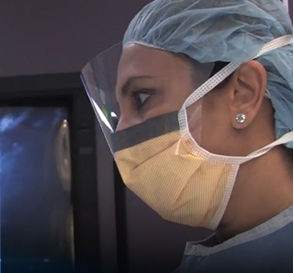 Vaginal rejuvenation is one of the newest cosmetic procedures for women. Our vaginal rejuvenation before and after pictures show you the results that can be achieved by board-certified (gynecological) surgeon, Dr. Farhina Imtiaz of North Cypress Women’s Center, serving women in Houston and surrounding areas of Texas, including Cypress, Sugarland, and Katy. North Cypress Women’s Center is a leading vaginal rejuvenation practice in the Houston area. Review our vaginal rejuvenation pictures, and then contact us today to schedule a consultation. Vaginal rejuvenation before and after pictures are a good way to see how the procedure can help you feel more confident about your genital area. 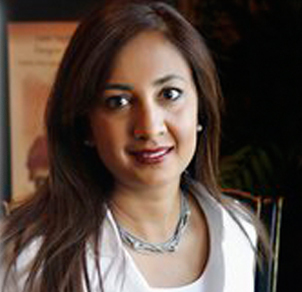 At North Cypress Women’s Center, board-certified (gynecological) surgeon Dr. Farhina Imtiaz performs the procedures shown in the vaginal rejuvenation before and after pictures for women in Houston and surrounding areas of Texas, including Cypress, Sugarland, and Katy.